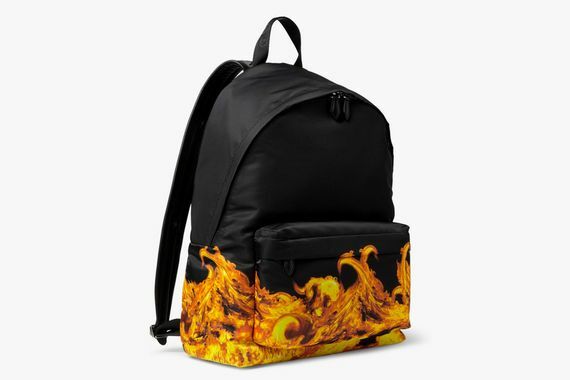 If you’ve been struggling to find a backpack that accentuates your new Flame Print Givenchy shirt, fear not, your desperate prayers have finally and graciously been answered. 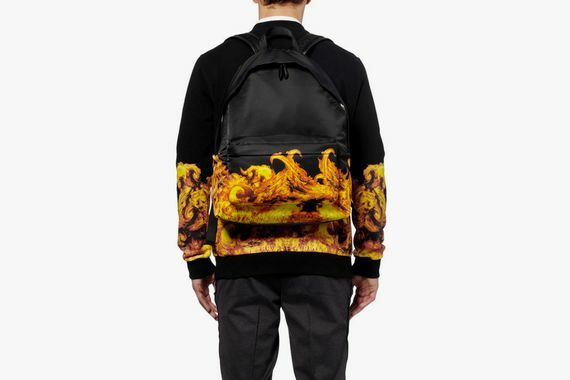 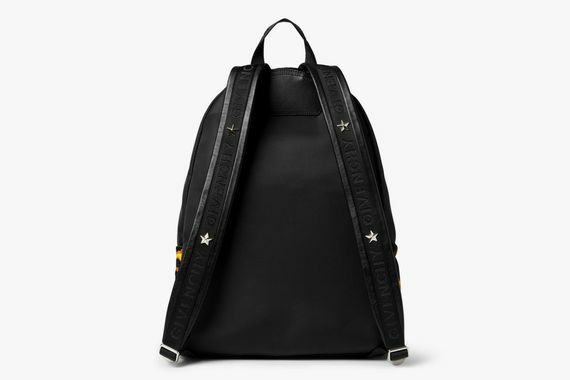 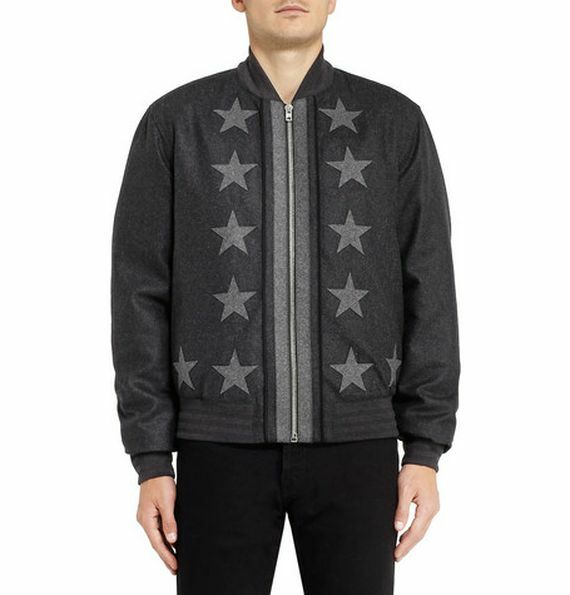 To piggy-back (literally and figuratively) on the release of their Flame print shirt, Givenchy is here to take things to a new level with their matching backpack, allowing you to get a proper “fit off”. 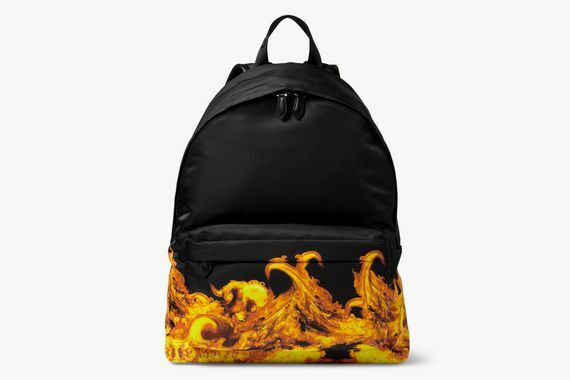 This piece has everything you could want from a backpack, plus flames, which, using Hot Wheels logic, will make it go faster. 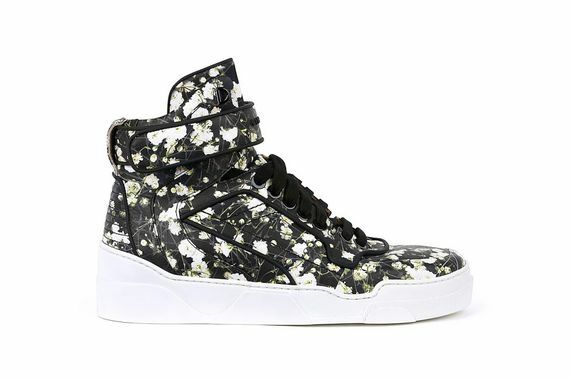 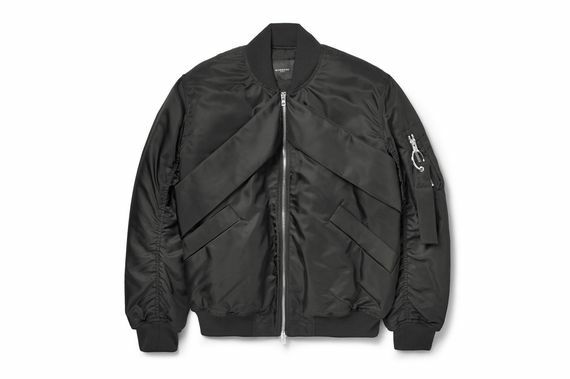 Feel free to head over and cop one now, but be sure to be careful when you pick it up.